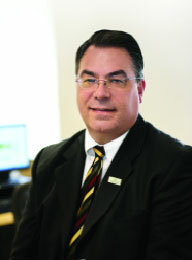 Tim Scholten is a veteran banking executive and founder of Visible Progress. 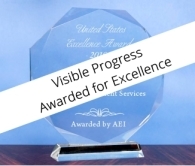 Based in the Columbus, Ohio area, Visible Progress is a leading consulting group that partners with financial institutions on smart strategic planning, immersive operations/systems review and inspirational change management. Guided by Tim’s expert hand, Visible Progress has earned a reputation for delivering exceptional return on investment while leading banks and credit unions through a variety of initiatives including bank launches, major systems launches and upgrades, strategic streamlining and cost-reduction projects and the development of top-notch call centers. Tim is a noted expert in strategic and operational planning, team building, market positioning and new business development.